Myranda lives with her parents and brother, and the family is very poor. 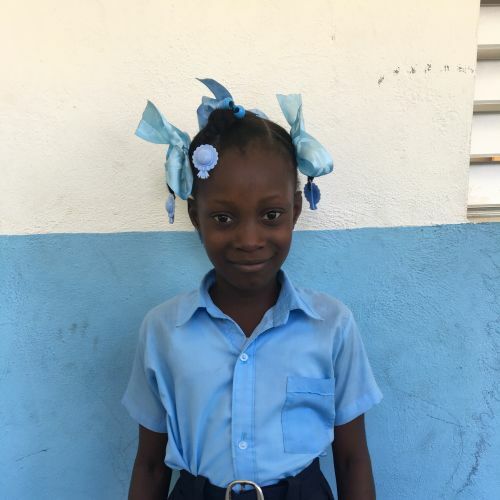 There is no way for them to pay school tuition, but Kids Alive makes it possible for her to receive a quality education that will help her succeed in the future, while also telling her daily about the love of Jesus. A sweet, lively girl, Myranda likes coloring in class, singing to her mom, and playing dolls with her friends.